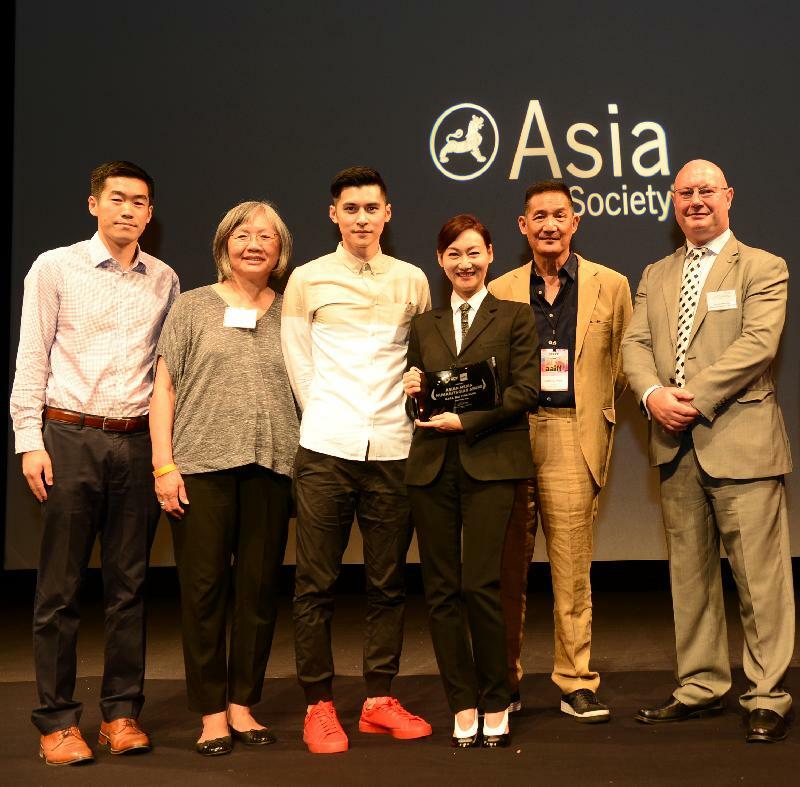 Multiple Best Actress awardee Kara Wai received the Asian CineVision (ACV) 2016 Asian Media Humanitarian Award in New York on July 19 (New York time) for her efforts in promoting elderly care and raising public awareness of it. 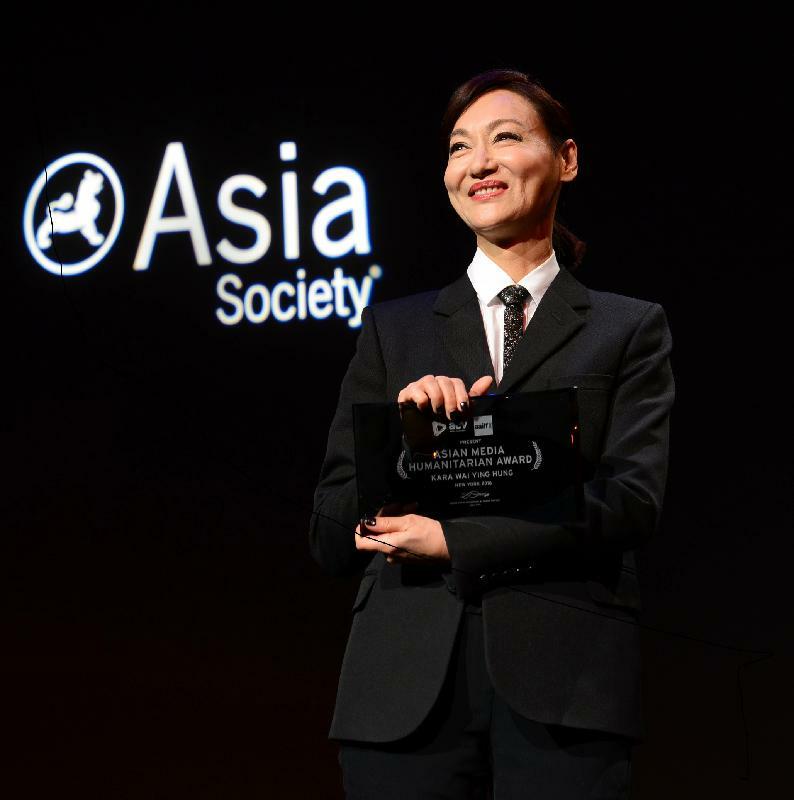 The award was given before a screening of her film "Happiness" (2016) at the Asia Society. 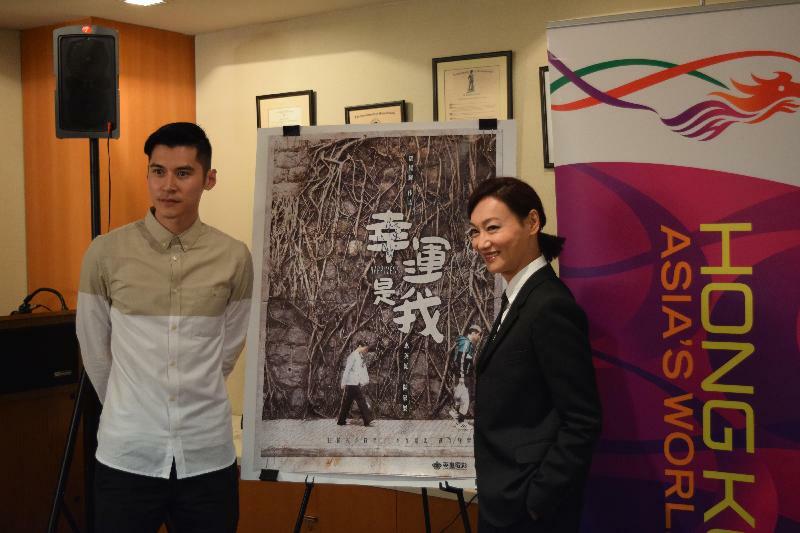 She and co-star Carlos Chan also met the audience after the preview screening, hosted by the Hong Kong Economic and Trade Office in New York (HKETONY), in partnership with ACV. 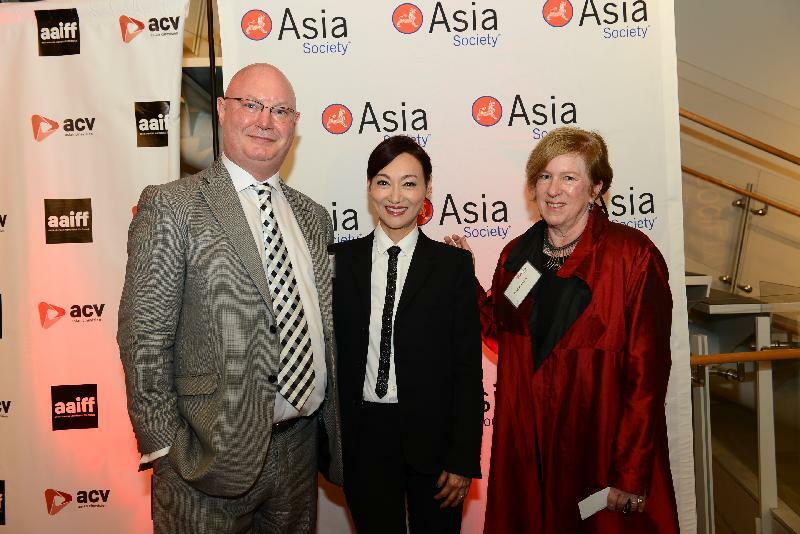 ACV is the organiser of the 39th Asian American International Film Festival (AAIFF). This is the first time the two film talents have attended a New York film festival. The film, the feature directing debut of Andy Lo, chronicles a friendship that transcends a generation gap, as well as heartbreaks and other extraordinary obstacles. Wai and Chan took home the Best Actress and Best Supporting Actor awards respectively for their distinguished performances in the film at the 7th Macau International Movie Festival. Kara Wai has had a distinguished film career, winning multiple Best Actress awards, including the first such award at the First Hong Kong Film Awards for “My Young Auntie” (1981) and another one for "At the End of Daybreak" (2009). She also won Best Supporting Actress at the 33rd Hong Kong Film Awards for “Rigor Mortis” (2013). Carlos Chan is known for his roles in “To the Fore” (2015) and “Connected” (2008), as well as his latest film "Happiness". This Saturday (July 23, New York time), Hong Kong director-screenwriter duo Mabel Cheung and Alex Law will attend a question-and-answer session after the screening of their latest film "A Tale of Three Cities" (2015) at Cinema Village East in New York. 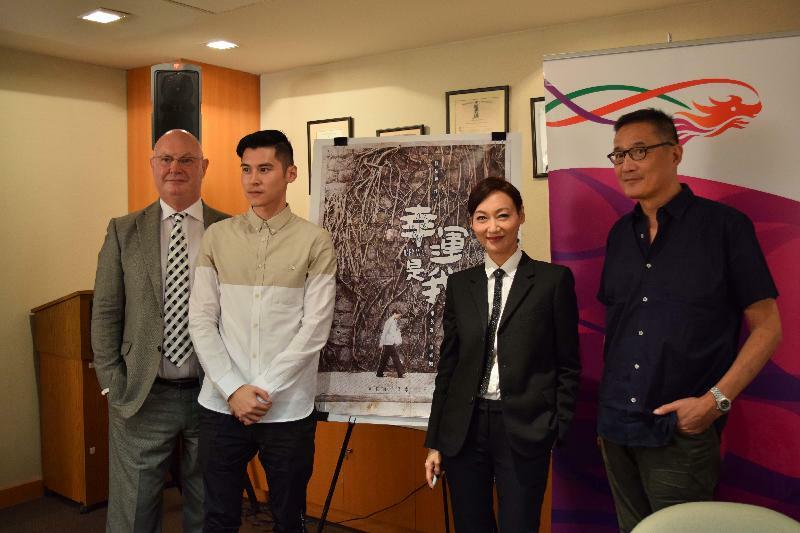 The film will be the centrepiece presentation of the AAIFF and its screening is also sponsored by HKETONY.